Luxury holiday villas in Pertuis. 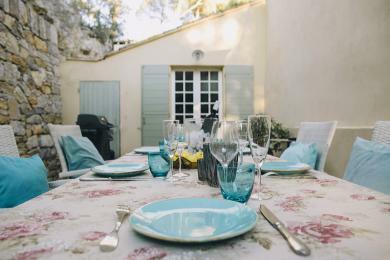 Spacious Provencal villa with private XXL pool and tennis court located in Pertuis, Luberon, Provence. 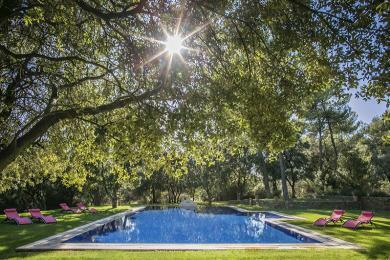 The villa is located on a wine estate, only a short distance from the village. The extended grounds, the XXL size pool and the tennis court make it a perfect stay for families with children. The villa sleeps up to 10 guests.